Once again the Makivik Corporation and NorTerra Inc. could NOT agree on a merger between their respective First Air and Canadian North airline operations, the merger is dead even though they acknowledge “that the Northern airline industry was not economically viable”, so will the owners subsidize their airlines forever ? or make changes to their business model ? 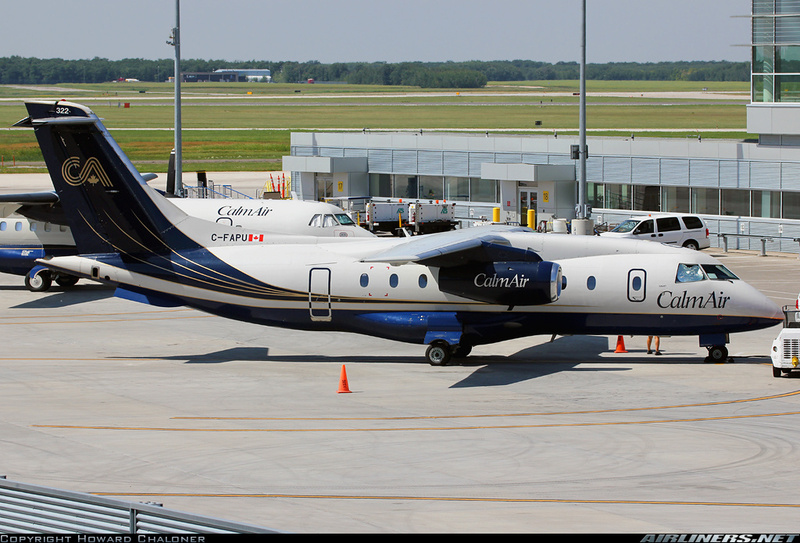 Back in mid-April, 2014, The owner of Canadian North, NorTerra Inc. and the owner of First Air, Makivik Corporation, announced that talks were under way to merge the two northern Canadian airlines, which together operate 39 aircraft (DHC-8-100’s to Boeing 737’s and a B767), to “improve the sustainability of the critical Inuit birth right enterprises” and create better air services and new economic development opportunities across the north”. 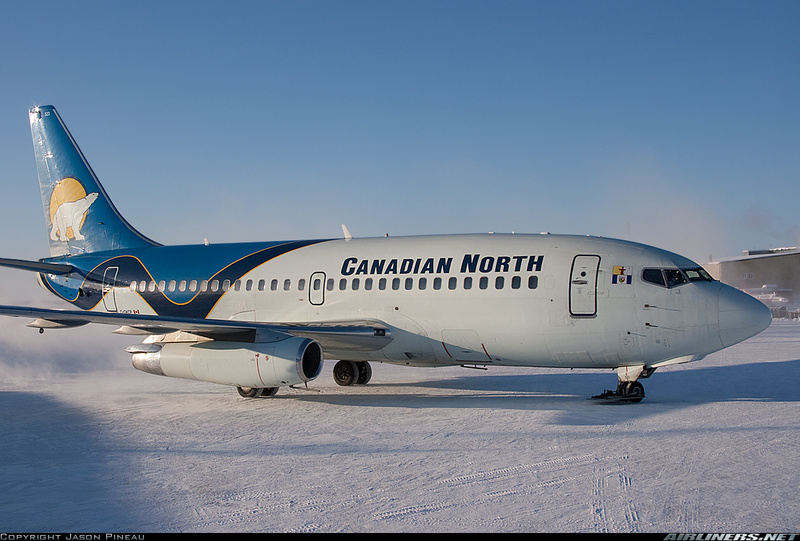 Both Canadian North and First Air still operate 12 Boeing B737-200ADV’s (manufactured between 1975 and 1986) with gravel kits (of which 5 are all Cargo and 1 QC-quick change) to be able to operate into gravel runways. Globally, there are only 116 B737-200’s in service, of which Canada still has 18 in service or 16% of global fleet (with other operators in Canada being, 2 x Air Inuit, 3 x Nolinair and 1 x Starlink). More information is available on the proposed merger and the two airlines on my April 12, 2014 article (Mega Merger Between Canadian North and First Air) and April 16, 2014 article (Mega Merger Between First Air & Canadian North Will Keep Regulators Busy). As of October 23rd that merger is off, 7 months after discussions started, as both Makivik Corporation and NorTerra Inc. confirmed talks are off and there will be no further discussions, the process was moving very slowly and it was confirmed that it would take another 2 years at this pace to conclude a deal, which has been described as “complex” which it surely is as both carriers compete into 27 northern markets and in the lucrative charter market for flights into Fort McMurray and other mining and oil/gas development markets. 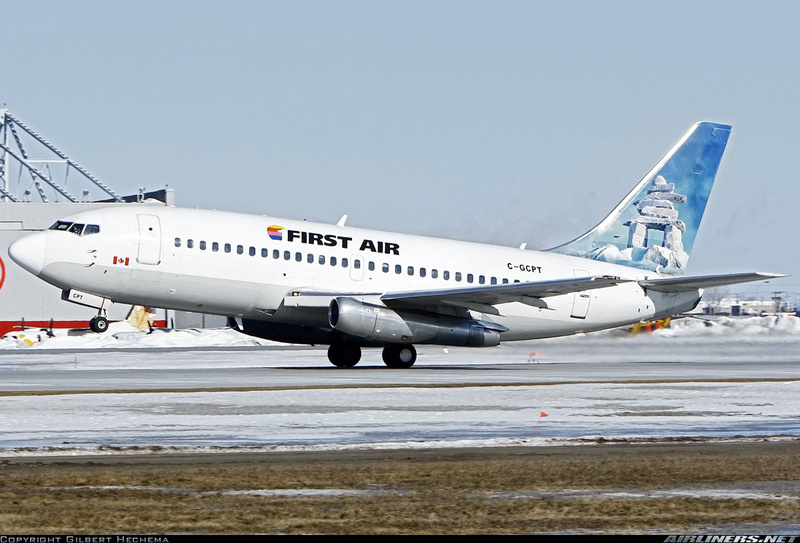 First Air has about 1,100 employees while 900 are employed at Canadian North and both are run by very competent Presidents/CEO’s, Dr. Brock Friesen of First Air and Mr. Steve Hankik of Canadian North, but on their own they will find it hard to stop the financial bleeding. The market is too small in the North to sustain Air North in the Yukon, Canadian North mainly in the Northwest Territories and First Air mainly in Nunavut and throught it’s fully owned Air Inuit operation (2 x B737-200ADV’s, 3 x DHC-8-100’s, 1 x HS748 freighter and 7 x DHC-6’s) which covers northern Quebec. The sad thing about this merger breakdown is that both airlines are struggling financially, and survive thanks to the generosity of the current owners. While WestJet and Air Canada have moved into the lucrative northern markets “cherry picking” off Iqaluit (AC) and Yellowknife (AC & WJ), and now there are 4 airlines on the Yellowknife to Edmonton market, the only market served by 4 Canadian airlines in Canada. To a lesser degree, Air North in Whitehorse, faces the same with AC and WJ “cherry picking” the seasonal traffic, but holding its own and challenging the others with a trans-northern route from Whitehorse – Yellowknife – Ottawa from March of this year with one of its B737-500’s. It is well known and recently confirmed by a First Air executive, that the “ Northern airline industry was NOT economically viable” while lobbying for more government investment in the North. These merger talks are not new, back in 2009 when Tracy Medve ran Canadian North, there was an attempt at a merger, as she saw the fact that to compete with each other and face AC and WJ on the lucrative southern routes was not possible in the long run. Those talks broke down when Nunasi Corporation (Inuit owned) blocked the deal, but things brightened up in March of this year when Nunasi sold its 50% in NorTerra Inc. to IDA (Inuvialuit Development Corp. (which is owned by the Inuvialuit people of the western Artic), but once again, looks like First Nation politics played a role in these talks as well, but no one is talking, yet. One only has to look at the fleets of the two companies, they still together operate 17 x B737-200ADV which are 30-40 years old today, but they are the only large jet that can operate into gravel runways with their gravel kits, the 9 newer B737-300/400’s that the two companies have cannot operate into gravel runways. Given their age, the B737-200ADV is approximately 25% more expensive to operate than the B737-300 (around $2,000 per block hour in fuel and maintenance). If Canada is serious about the north, it is time for paved runways, so smaller aircraft can serve the low traffic markets of our North, just as territorial disputes are beginning with our northern neighbors like Russia, Denmark (Greenland) and Norway, time to show the world we are serious about our North, or risk loosing some territory in the future. The North has its challenges, high operating costs (fuel, employees, transportation), weather, infrastructure, but as I have discussed before they get away with very high yields as well, in some cases $2.00 per RPM on some routes and lots and lots of cargo revenue as these northern communities are captive to their services and fares, the key will be to match demand with smaller less expensive aircraft more economical and downsized compared to the current B737-200ADV. 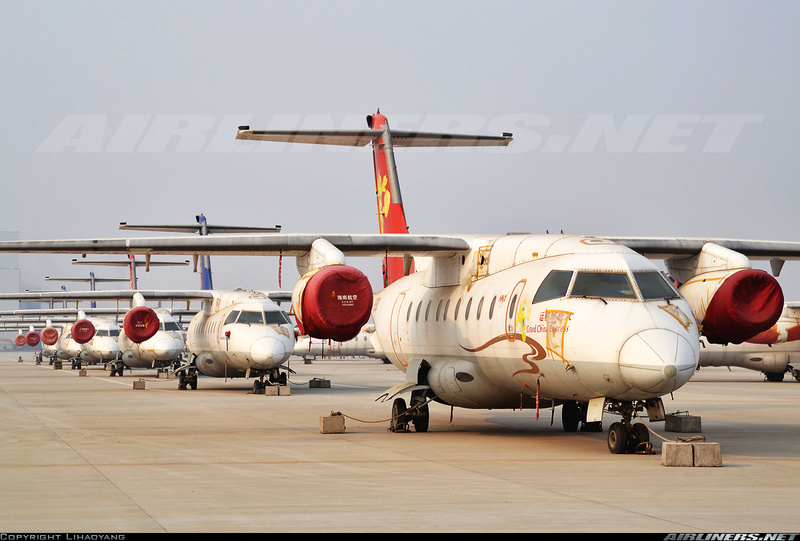 There are options, depending on range and payload, but the BAe RJ85 (70+ pax)is a good option in some cases as is the Dornier 328Jet (32 pax), both aircraft high wing jets good for passenger services where frequency is needed, and freight can be brought in less frequently on B737-400 freighters or something like it. The Presidents/CEO’s of the 2 airlines have a great deal of work to do to figure it all out, especially competition between the two and how to deal with the government to improve infrastructure and how to deal with the high operating costs, in this case fuel is #1, which is presently going down to below $80/barrel good on one side, but too low and it will affect Fort McMurray and it’s production of oil, where production costs are very high, get price below production and the oil industry will be in trouble in some areas. A lot depends on this week’s OPEC meeting in Vienna, if they cut production, price will rise, but if they do not, then we will see oil heading for $70/barrel, good for the airline industry but not the operators serving the oil industry in Canada, this is aviation, so many variables, many uncontrollable and this is where management has to be on its toes and get it right. Till next time, sorry I have been away for some time, got side tracked by something I should have ignored. « ABSTRACT: The new commercial LM-100J Hercules is launched, a look at L-100 Hercules commercial operators, clandestine airlines fly illegal or illicit arms and guerrillas to then flying UN peacekeepers, Red Cross, UNICEF, WFP ? so they profit from starting and escalating conflicts to profiting from peace as well ? flags of convenience, rendition, “extraordinary” rendition flights, arms brokers and it all comes together in one shady business, the ‘unscrupulous’ side of commercial aviation !